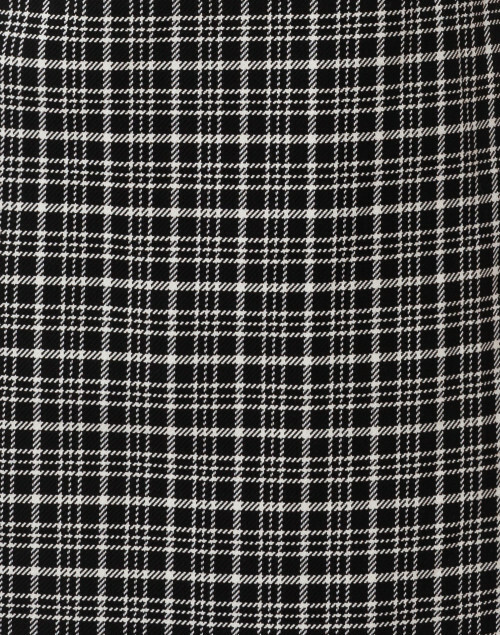 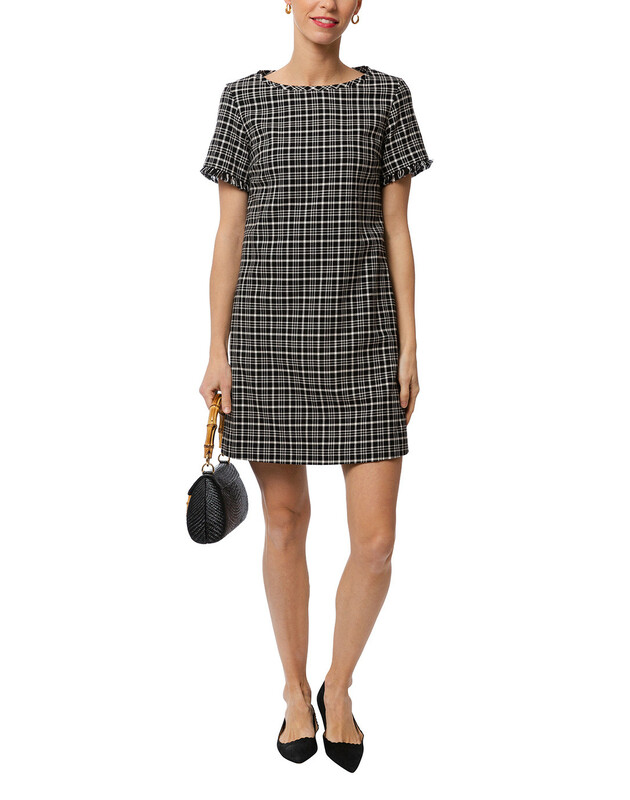 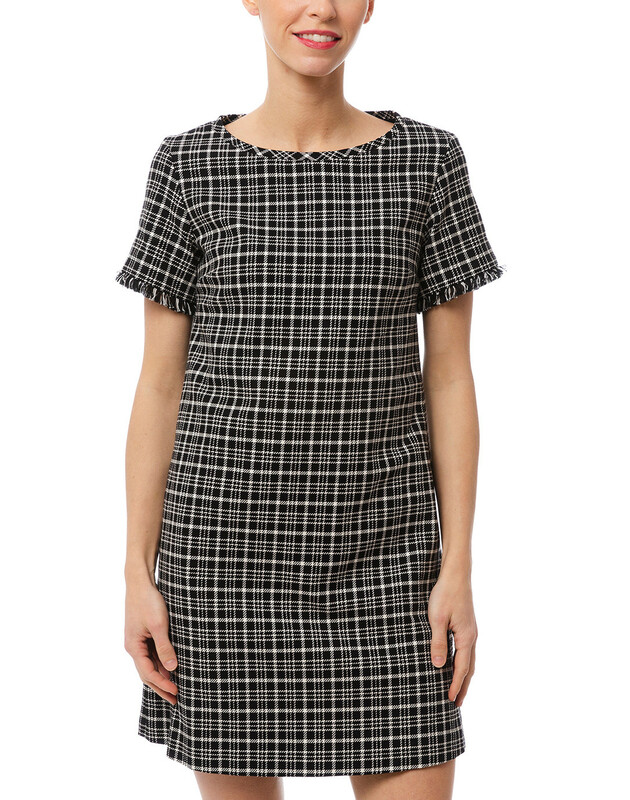 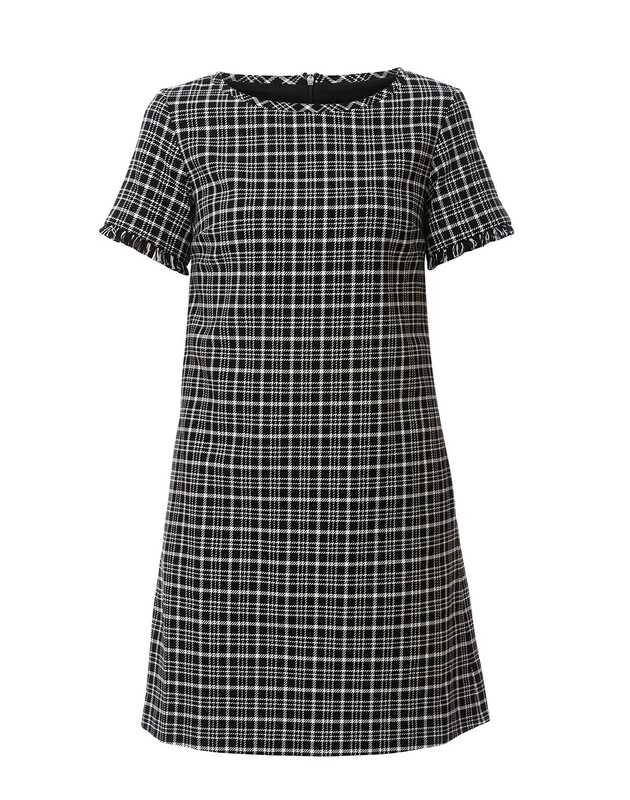 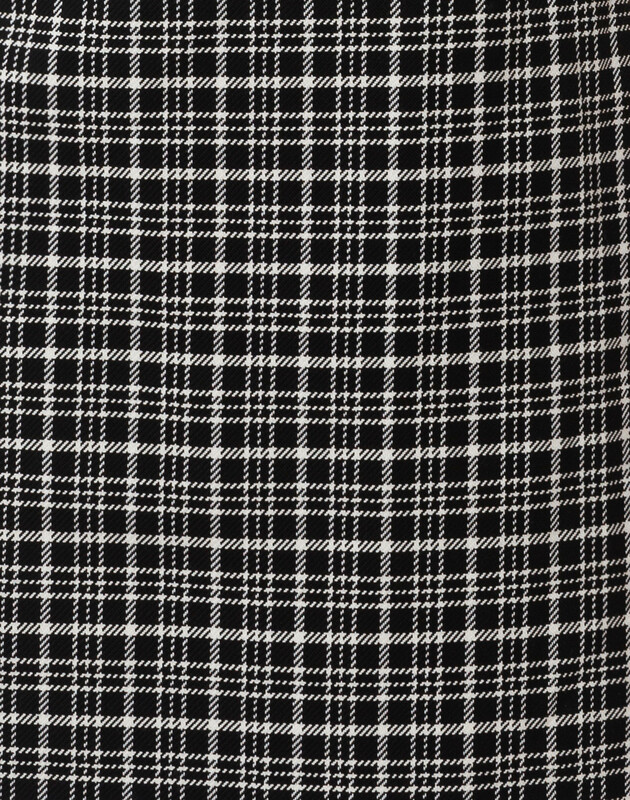 Look to Weekend Max Mara for refined wardrobe staples with a subtle, feminine spirit, like this Afelio plaid dress. 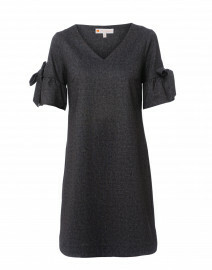 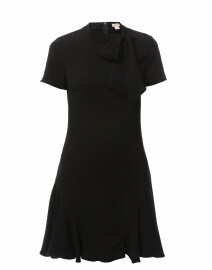 Crafted from cotton fabric, this dress is shaped with a crew neckline, short sleeves, and a concealed back zip fastening. 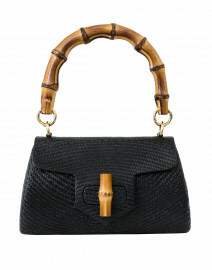 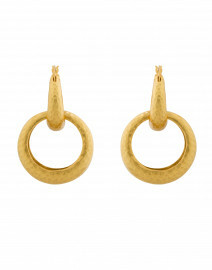 Dress it up with statement accessories for a feminine dinner-date look. 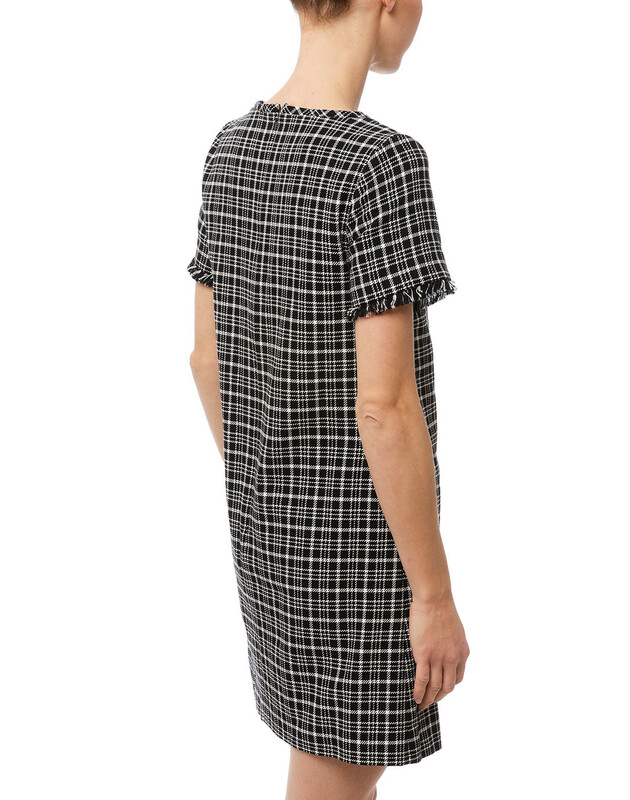 Length 36" 36" 37" 39" 40"
Shoulder Width 15" 15" 16" 15.5" 16"
Bust 37" 38" 39" 41" 42"
Waist 37" 38" 39" 41" 42"
Hip 43" 44" 45" 46" 47"